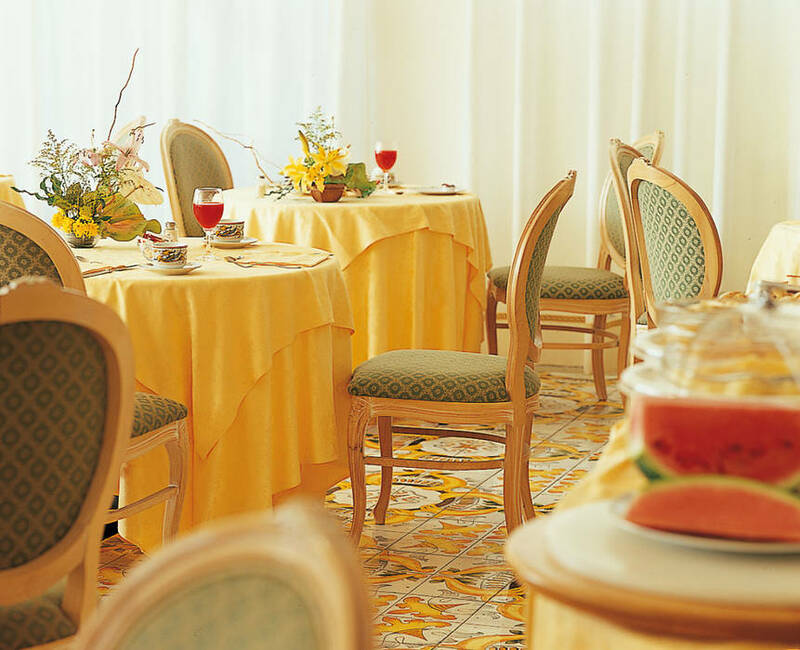 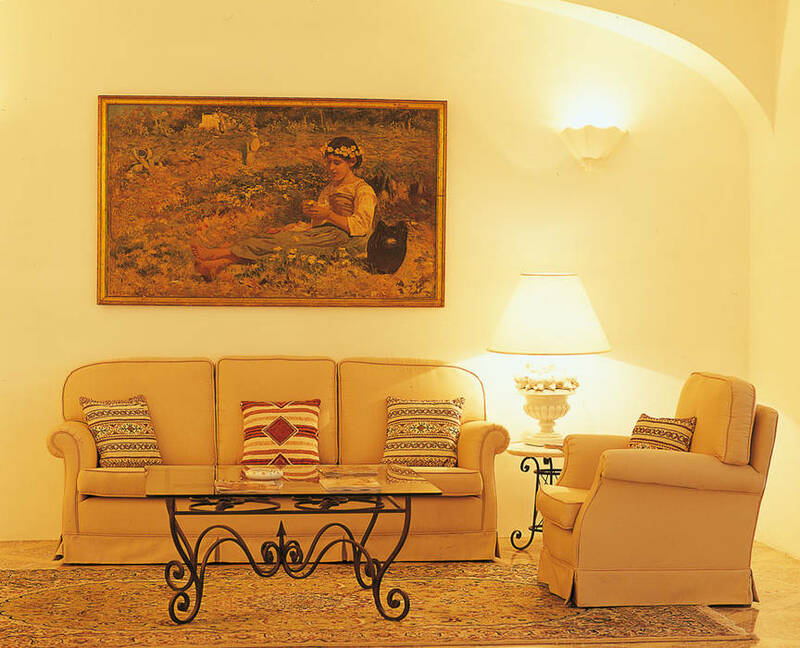 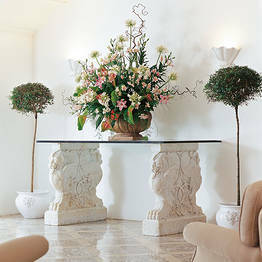 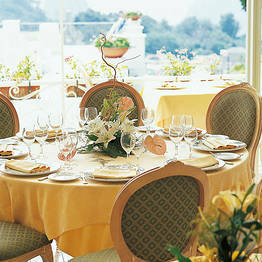 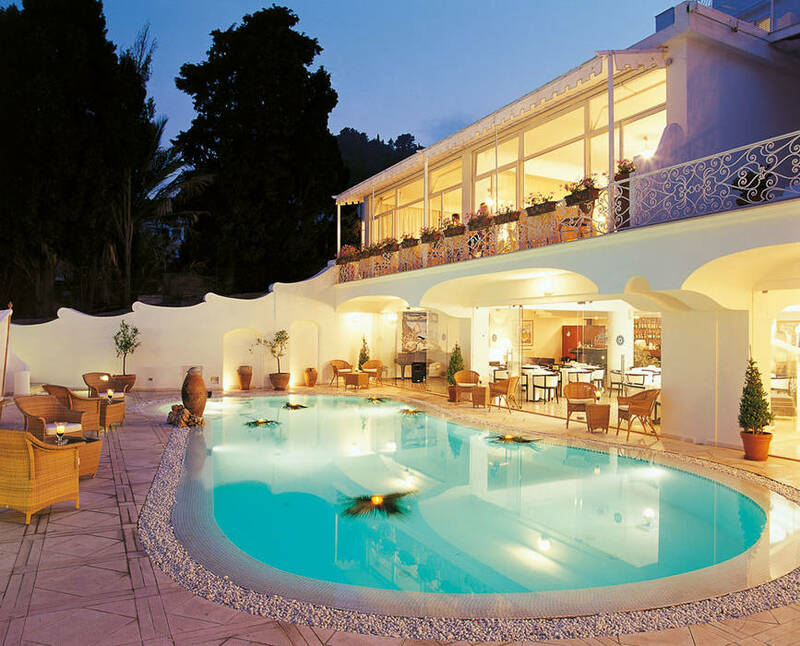 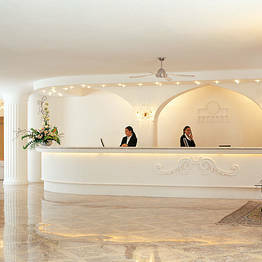 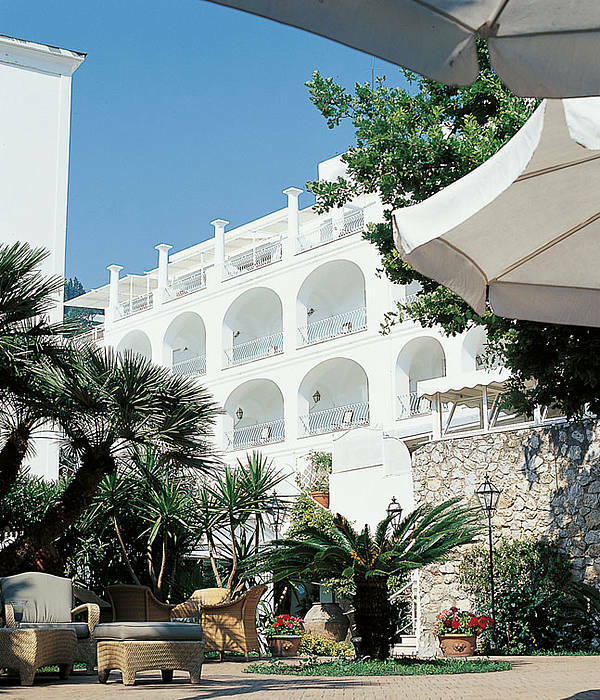 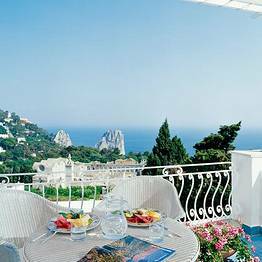 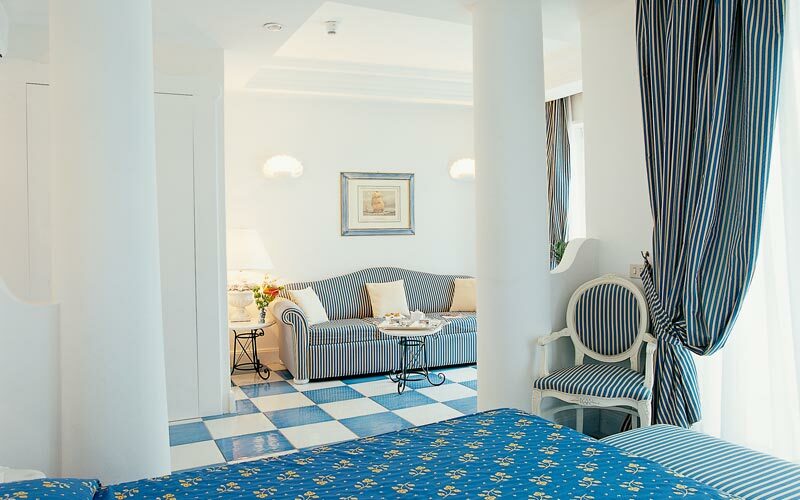 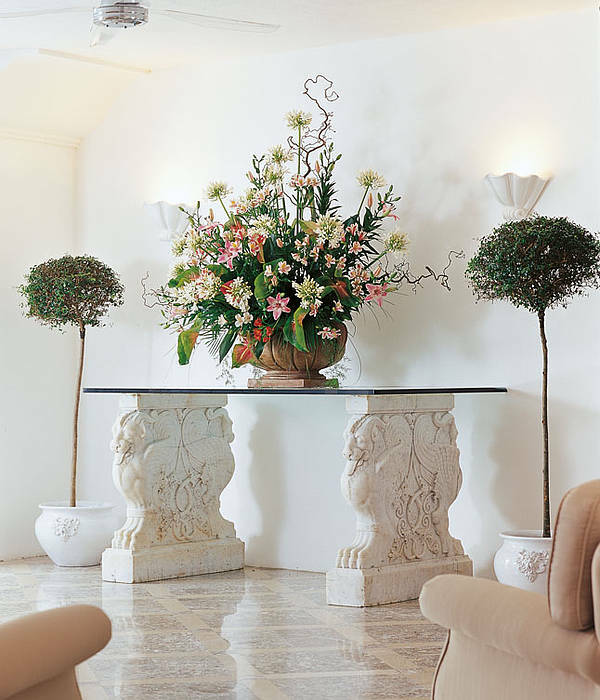 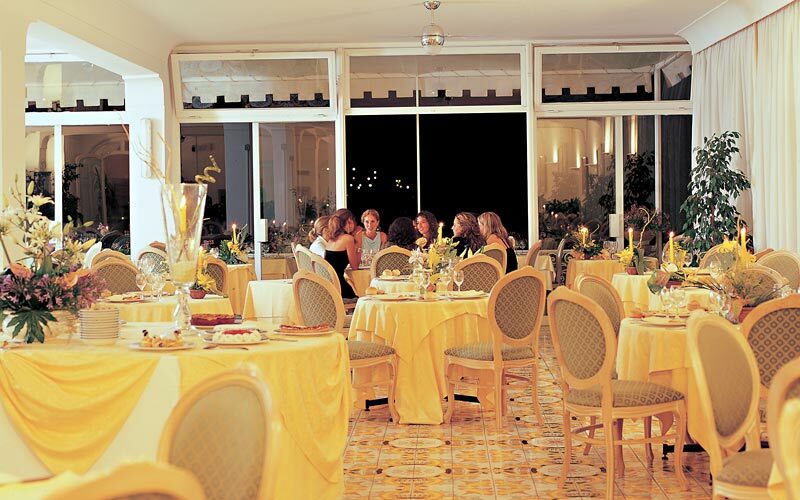 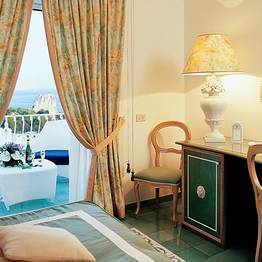 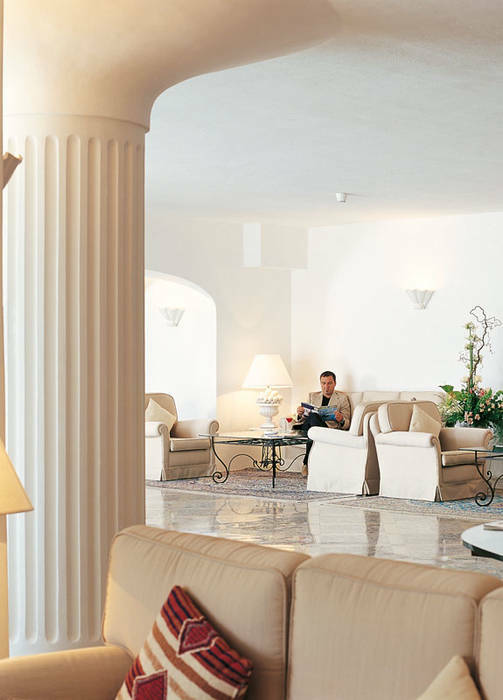 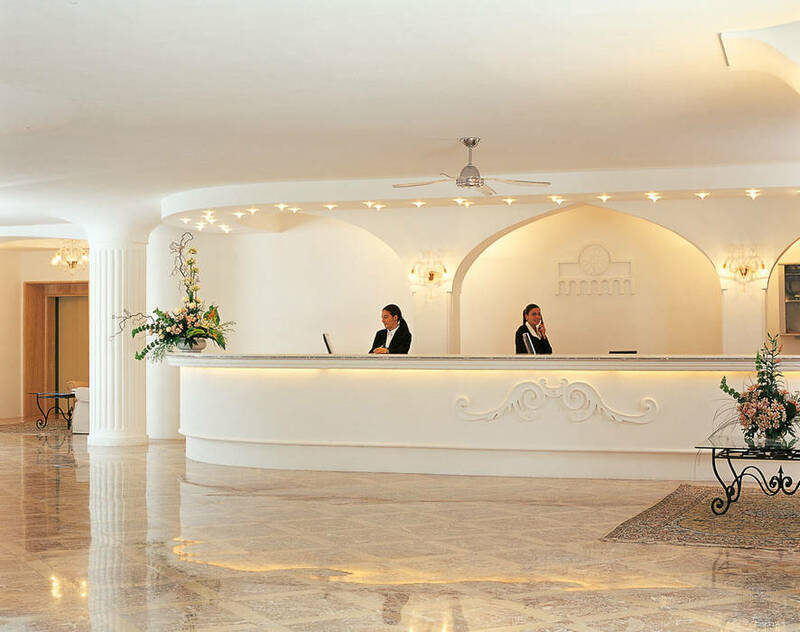 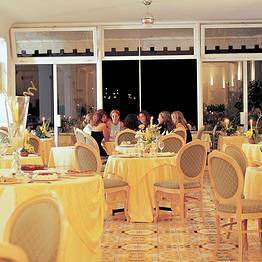 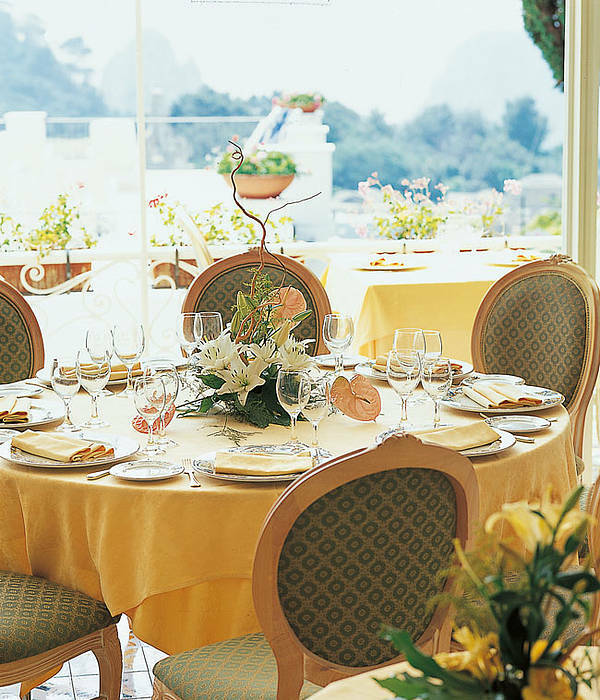 Hotel La Residenza Capri: 3 reasons to book here | Capri Booking. 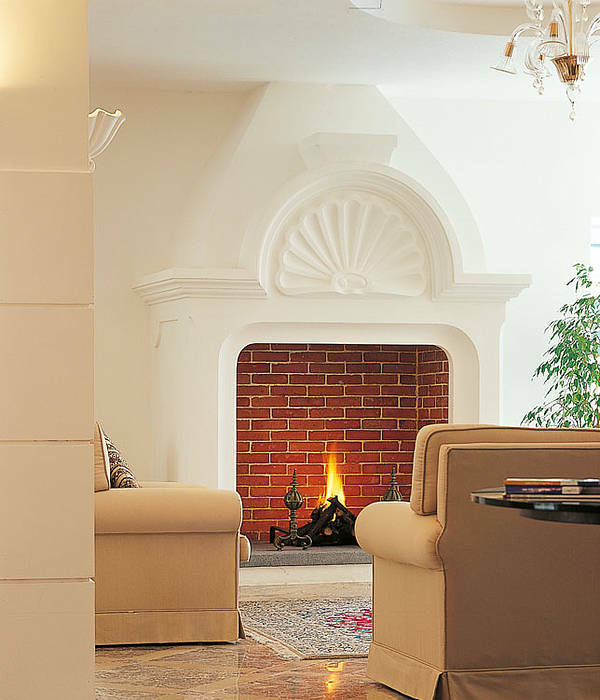 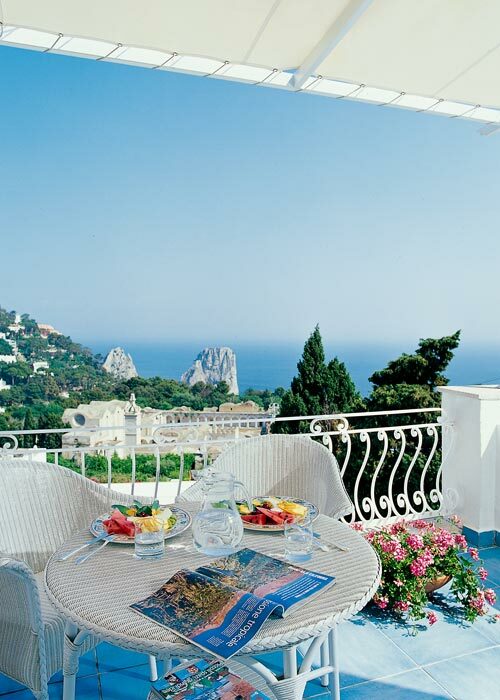 Just a few steps away from Capri's Piazzetta and the boutique-lined Via Camerelle, Hotel La Residenza enjoys a fabulously central location, on the picturesque lane leading to the Charterhouse of San Giacomo and the Gardens of Augustus. 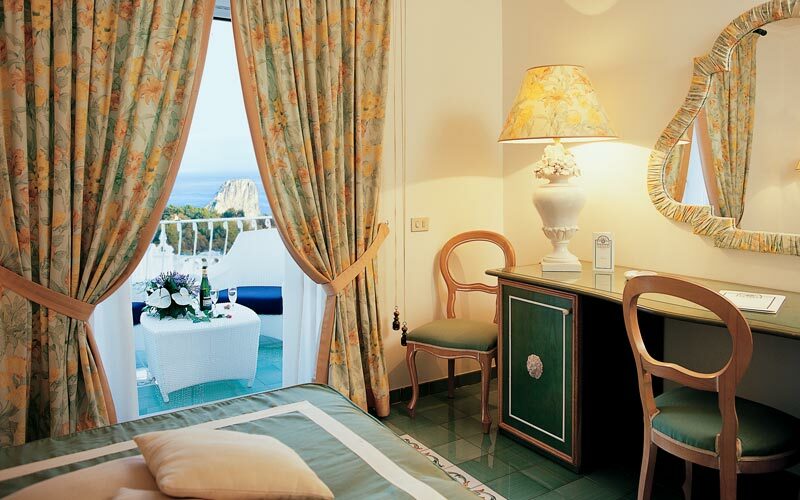 Hotel La Residenza provides gorgeous guest accommodation in 90 beautifully-appointed bedrooms and suites. 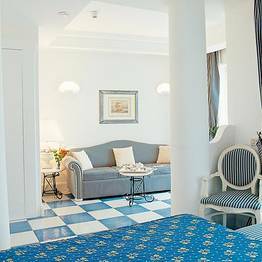 Deluxe rooms and Suites located on the top, "executive" floor boast breathtaking views out over the sea, the Faraglioni, and the 14th century Charterhouse of San Giacomo. 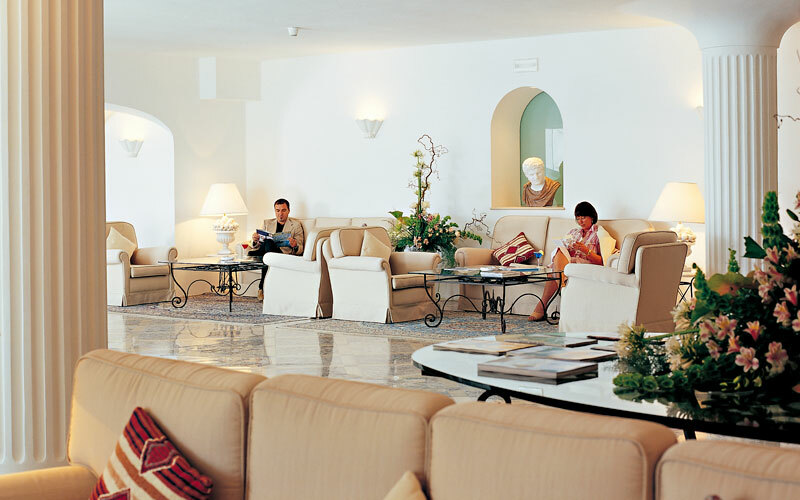 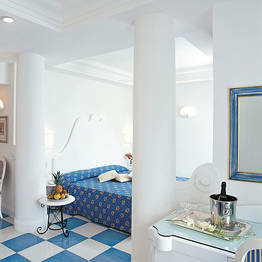 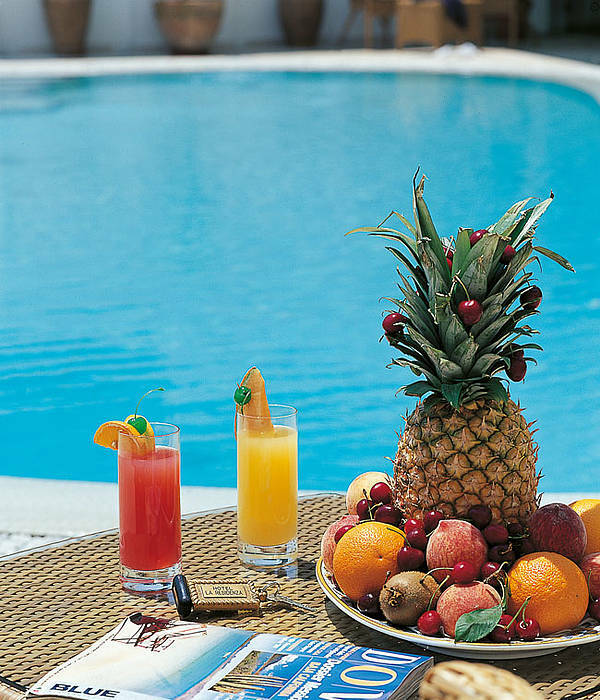 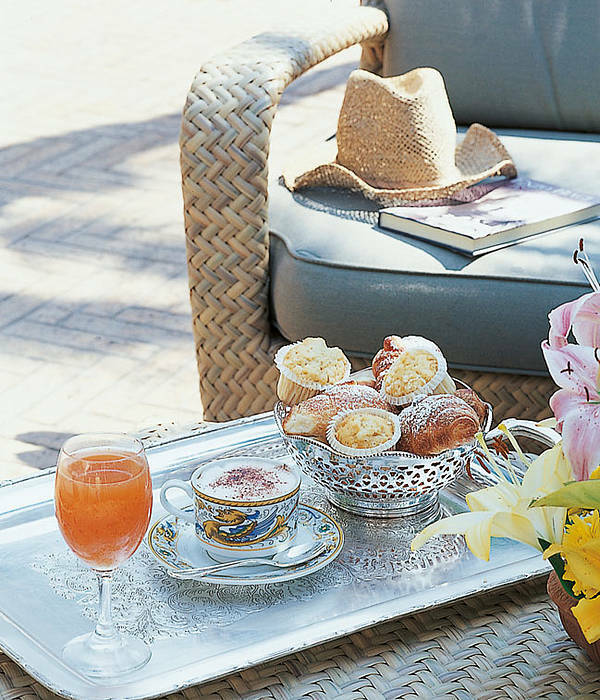 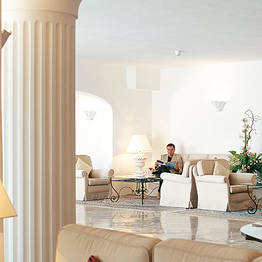 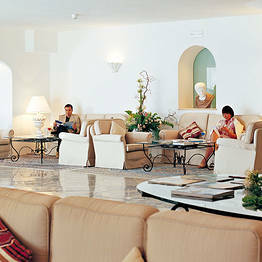 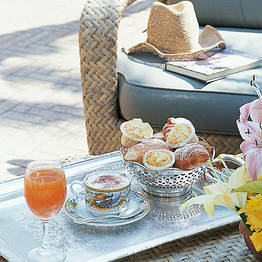 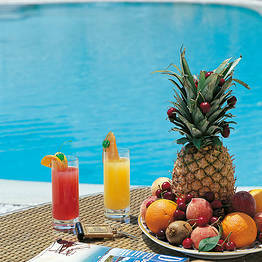 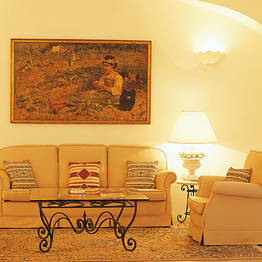 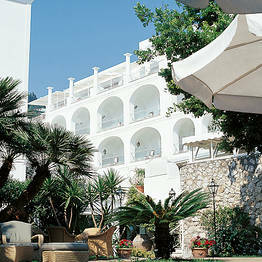 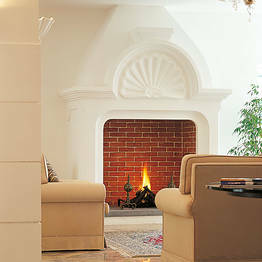 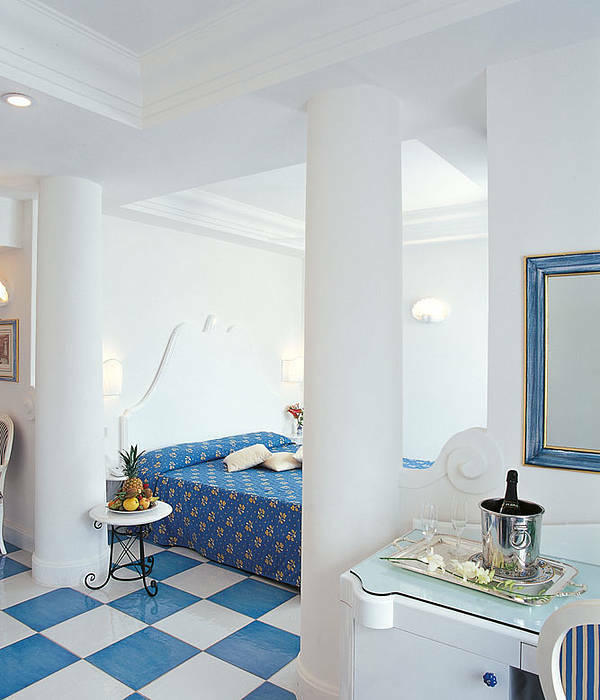 La Residenza has both a swimming pool and solarium terrace where to relax and enjoy the sun of Capri. 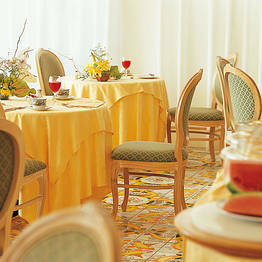 Coffee and cocktails, are served in the hotel's elegant American Bar. 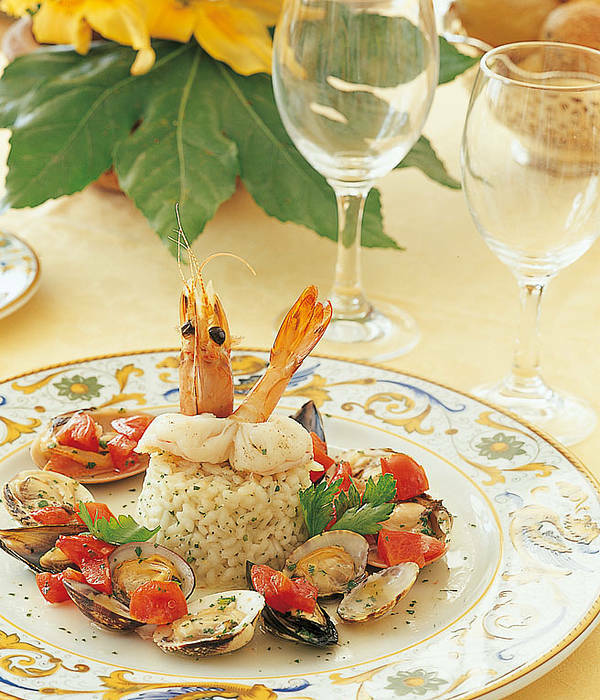 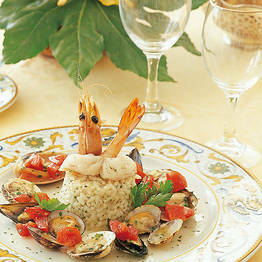 Delicious local cuisine is served in the restaurant, renowned for its exquisitely presented fish and seafood specialties. 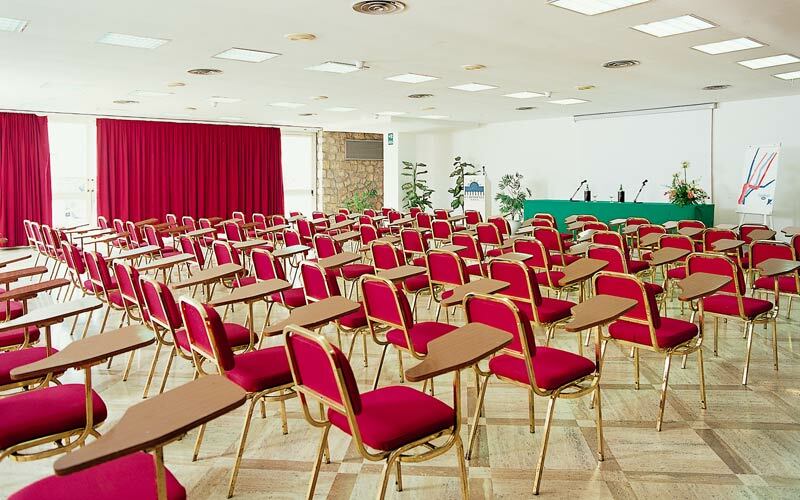 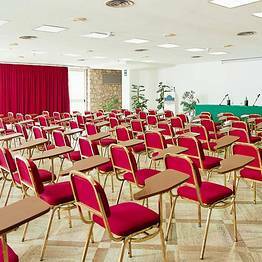 On the island's most requested event venues, in addition to the dining room, perfect for gala dinners and wedding receptions, the hotel has a 250 seat conference room equipped with the very latest in meeting-room technology.